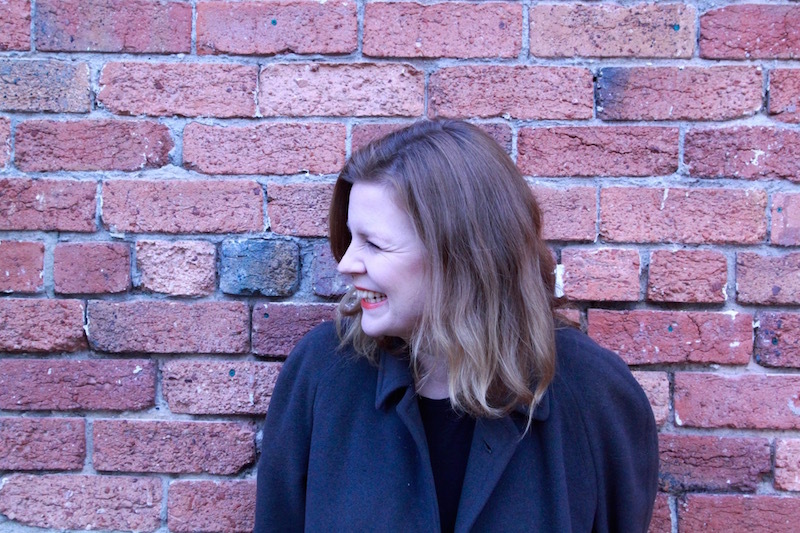 My writing includes a Junior Fiction duology - the Eliza Boom Diaries - and four novels for teenagers – Girl, Aloud (2009), Steal My Sunshine (2013), The Other Side of Summer (2016) and I Am Out With Lanterns (2018). 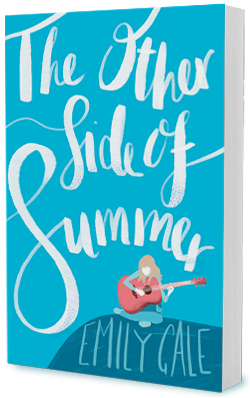 The Other Side of Summer is published by Penguin Random House. Jacket design by Astred Hicks. Suitable for readers roughly 11-14 years.